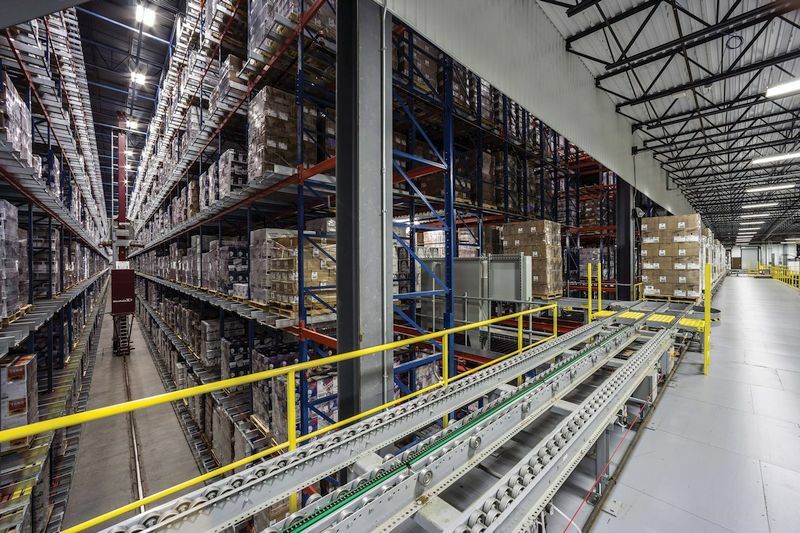 » Listings » Material Handling Equipment » Westfalia Technologies, Inc.
Westfalia Technologies is a leader in providing logistics solutions for plants, warehouses and distribution centers. Our expertise combining software (WMS) development with machinery manufacturing reveals Westfalia’s ability to deliver turn-key solutions to meet each client’s specific needs with unsurpassed quality and control. Westfalia’s in-house mechanical, electrical and software engineers scrutinize each project’s data to design, build and install the best automated logistics systems to fit each client’s needs. Every day we reduce inventory, labor and shipping costs, as well as improve throughput and accuracy for a wide range of businesses. 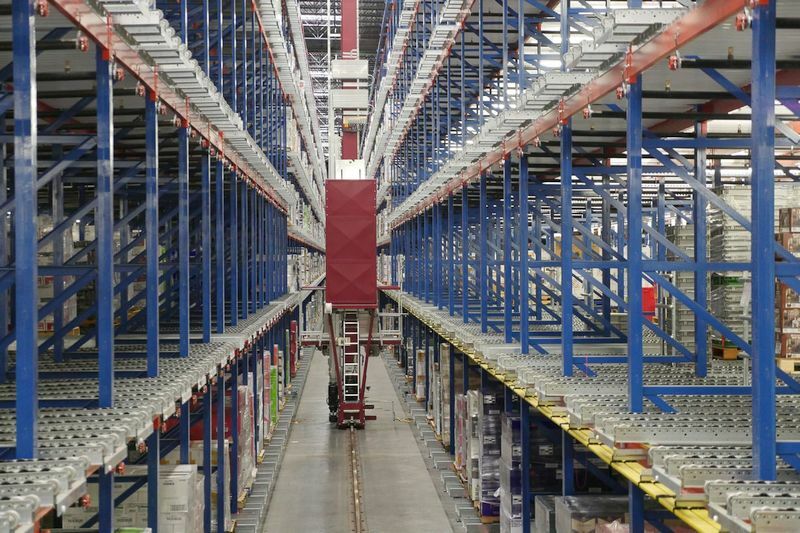 Westfalia’s products include Automated Storage and Retrieval Systems (AS/RS) for mini, unit and platform containers, Savanna.NET® Warehouse Management Systems, conventional and DeepLaneTM pallet flow systems, conveyors, order pick systems, Automated Parking Systems, Automated Self Storage Systems, and stainless steel case packing, stacking and handling equipment.